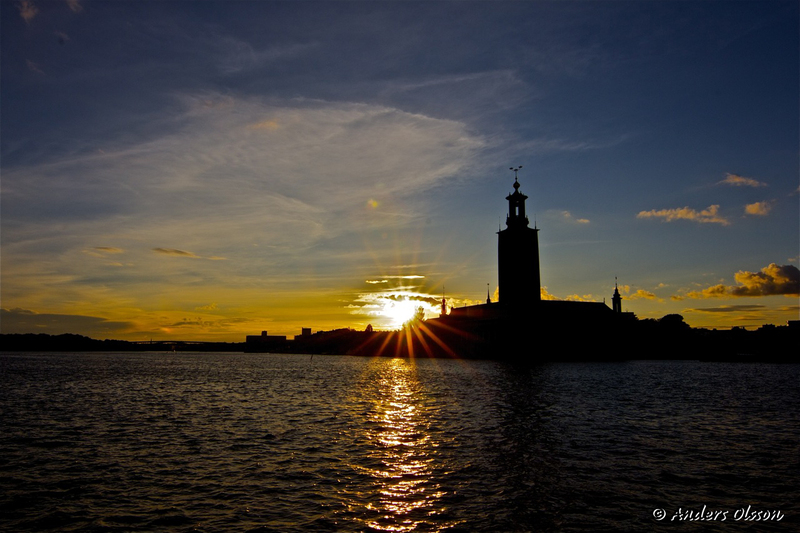 Another sundown from my hometown Stockholm, the building is”Stadshuset” or in English, “The City Hall”.. This entry was posted on 27 August, 2012 by aolsson. It was filed under All pictures, My home town, Travel and was tagged with Photography, Stockholm. I would love to visit Stockholm one day!